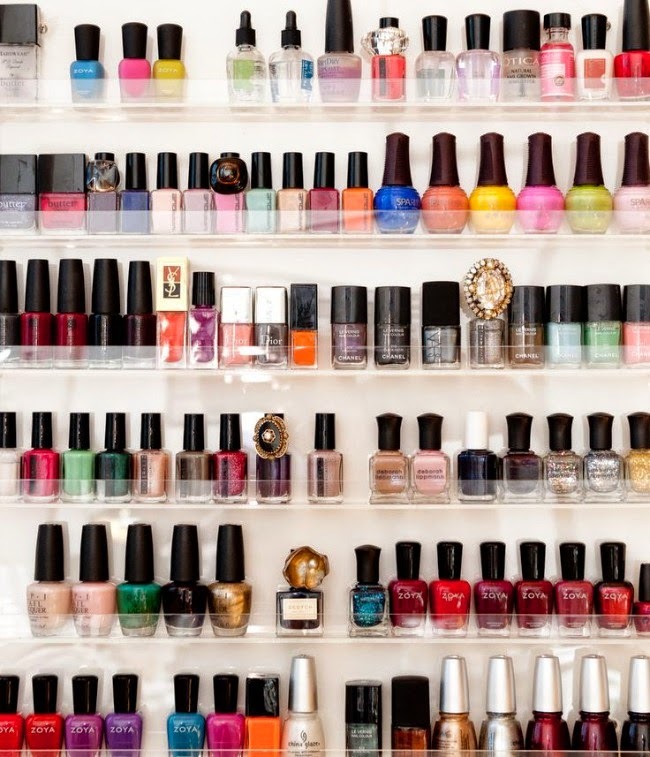 I'm as hooked on nail polish as the next beauty junkie. It's the one beauty product that I find myself hoarding and buying nonstop. I used to be the girl who always wanted my nails and toes to match - it just seemed like that was the way it was supposed to be! Not anymore - I'm constantly mixing and matching color pairs and experimenting with combinations. 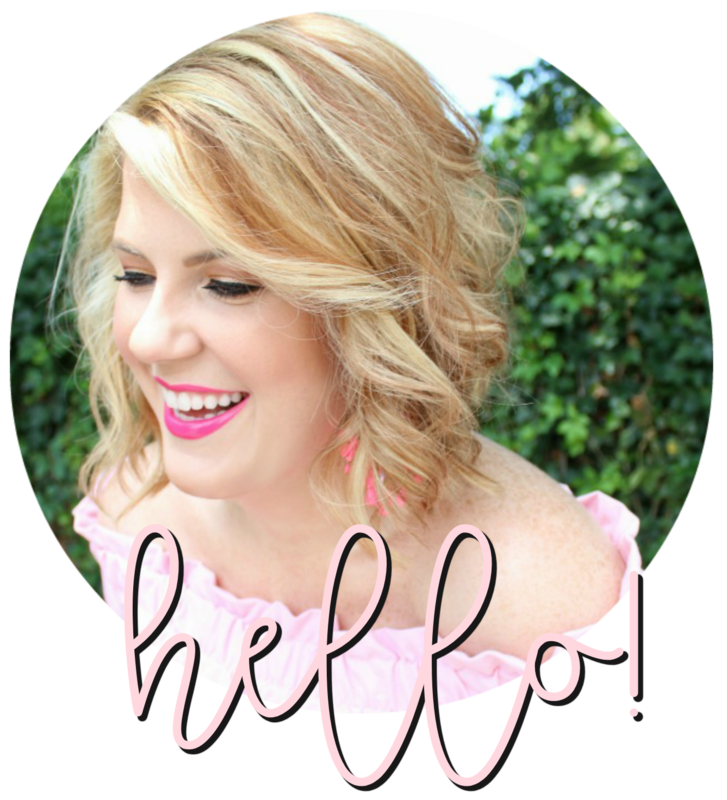 Below are a few of my recent favorites and some to give you a little early-fall inspiration! Love these, especially the wine and lilac never would have thought of that and it's so pretty.